BASF’s LibertyLink trait in canola can finally be commercialized by competing seed companies after a lengthy regulatory delay. China gave import approval for five genetically modified crop traits in January. One of those traits was BASF’s Rf3, which is the one and only LibertyLink trait for canola. More than 20 years ago China had approved the Rf3 trait but only in combination with Bayer’s hybridization system. The LibertyLink system has since been sold to BASF. After a lengthy six-year review there is now Chinese approval for the standalone trait, which was licensed to other seed companies many years ago. “This approval allows our licensees to commercialize,” said Garth Hodges, global head of canola seed for BASF. 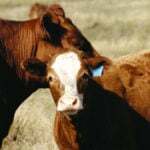 The LibertyLink trait has been licensed to Monsanto, which is now part of Bayer, and to Corteva Agriscience, a division of DowDuPont. Monsanto will be bringing the trait to market in 2019 with its Dekalb DKLL 81 BL canola hybrid. Corteva has two LibertyLink canola products: the Pioneer P501L hybrid and its Brevant Seeds B3010M hybrid. Both hybrids will be launched in Canada in 2019, and they expect to have more hybrids available in 2020. “We do not have another licensee other than Corteva and Bayer at this point in time,” said Hodges. Bernie McClean, a director with the Saskatchewan Canola Development Commission, is pleased that more LibertyLink options will be on the market. “Ultimately what it boils down to as a producer is it gives me the opportunity to deal with a company that I’m comfortable to deal with, that I have faith in and I want to support,” he said. 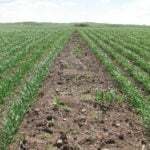 McClean likes using Liberty as a rotational herbicide on his farm near Glaslyn, Sask. “I know a lot of people complain about it. I’ve had great luck with it,” he said. Some farmers don’t like that the chemical is sensitive to timing, temperature, time of the day and relative humidity and that it requires a lot of water. “Everything has got to be right with Liberty. 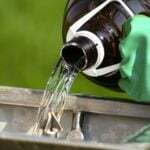 It’s a really, really picky herbicide,” said McClean. His farm is of a size that he can generally hit the right time and conditions for application. If McClean’s fields are clean enough in the spring, he skips doing a glyphosate burnoff and instead goes in with Liberty early in the emergence to first leaf stage of development and then again around the fourth leaf stage. This gives him good control of weeds, he added. “It has been a great herbicide for me,” he said. 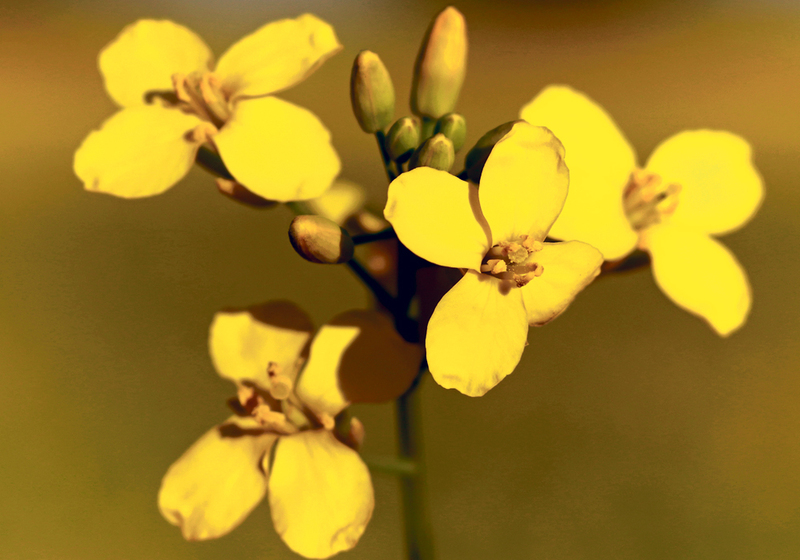 LibertyLink has become the most common herbicide tolerant canola system used in Canada, but it wasn’t always that way. “In the past Liberty wasn’t that popular,” said Hodges. 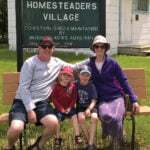 It gives growers an option for dealing with Roundup Ready corn and soybean volunteers now that those crops are making inroads in Western Canada. However, Hodges isn’t convinced that it is the LibertyLink trait that has made BASF’s system so popular with growers. “I think the popularity of InVigor is because of its yield and its yield performance,” he said.